The Federal Ministry of Education has announced that in order to reduce the workload of primary and junior secondary pupils, they will be cutting down subjects from 20 to a maximum of ten subjects under the nine-year basic educational curriculum in order to align with International standards. To achieve this, the ministry of Education will be partnering with the Nigerian Educational Research and Development Council (NERDC). 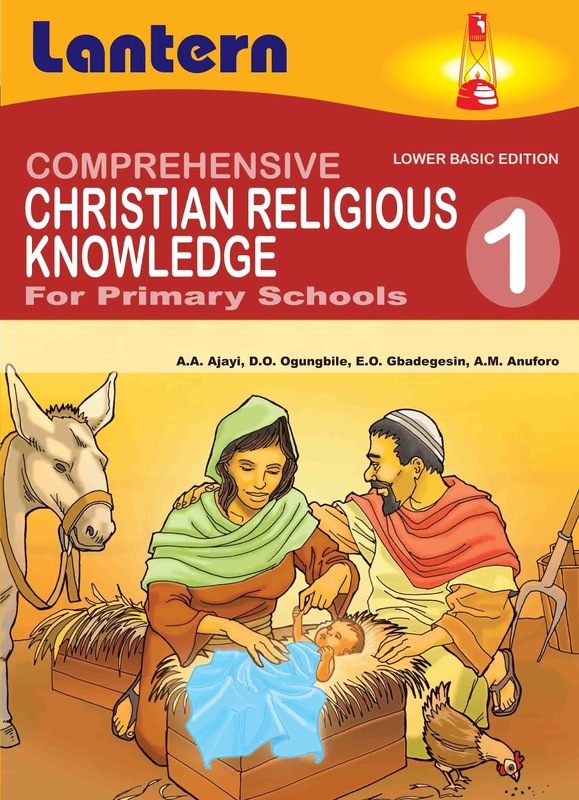 However, subjects like Christian Religious Knowledge (CRK) and Islamic Religious Studies (IRS), which are separately taught, will now be merged under a compulsory subject known as Religion and National Values (RNV). Other subjects brought under the RNV include Civic Education, Social Studies, and Security Education. The overall plan is Islamization programme. This is Act 1, scene 1. We haven't yet seen anything. Who is dis minister of education? The joke that spelt turkey's extermination of Christianity is gradually maneuvering in their one Nigeria. Students are very keen about ranked universities or any other education institution because the most ranked university provides more facility to students, you can check The Pros And Cons of Writing a Life Plan to select the best university.
. It is an appealing focus as thousand of understudies research paper help stroll off for proceeding with examine in the city. I was the run of the mill understudy who best essay writing service thudded down $3,000 for the course. Our understudies are individuals of honesty who grasp decent variety UNIVERSITY IN KENYA and are socially capable and commonly connected for the duration of their lives. I got what you mean , thanks for posting . best cbse schools in delhiWoh I am happy to find this website through google.